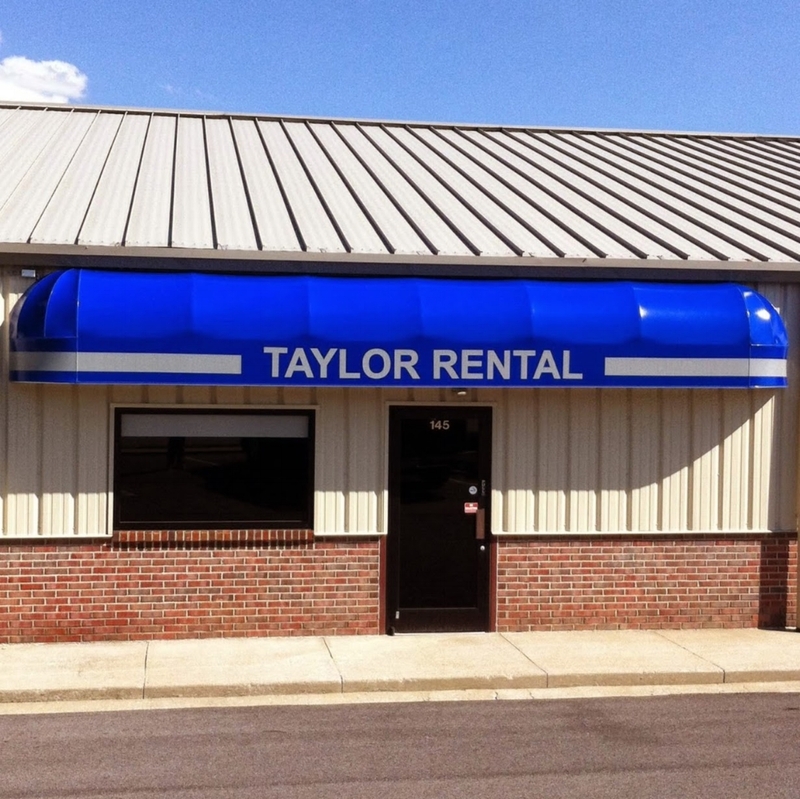 Welcome to Taylor Rental conveniently located near Eastern Kentucky University. We are happily managing 250+ units and growing! Here, our professional staff can help you view, apply for and get approved for your next great home! Our goal is to help our tenants accomplish this in a painless, compassionate and efficient way.